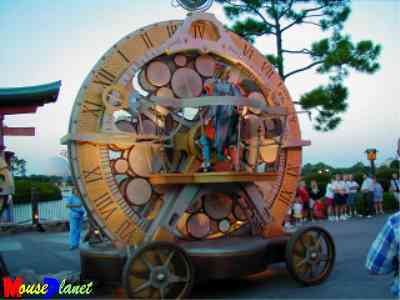 For the millennium celebration, Disney rolled out the Tapestry of Nations parade, or more aptly show. 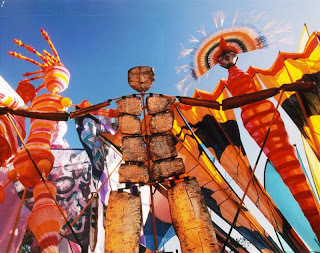 It was a larger-than-life exhibit with giant puppets (made by the same guy who did the puppets for the Lion King on Broadway), and rotating drums. It went on for about 4 years, before it faded off. The musical score was beautiful, and I share it and a little history with you on this podcast. I'll be honest and say this was one of my favorite productions ever, and I miss it.